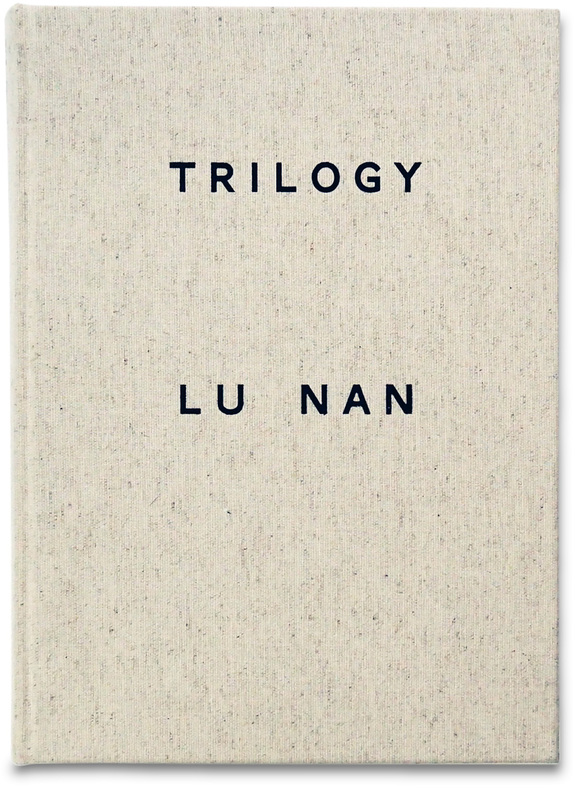 Trilogy, by Lu Nan draws together three series of the photographer’s work created over the course of 15 years; The Forgotten People, a haunting study of the living conditions of China’s psychiatric patients, On the Road, a document of the daily lives of Catholics in China and Four Seasons, a chronicle of the lives of rural peasants in Tibet. Collectively, the projects are part of one major work presenting three stages of inner life – suffering, purification and peace of heart. 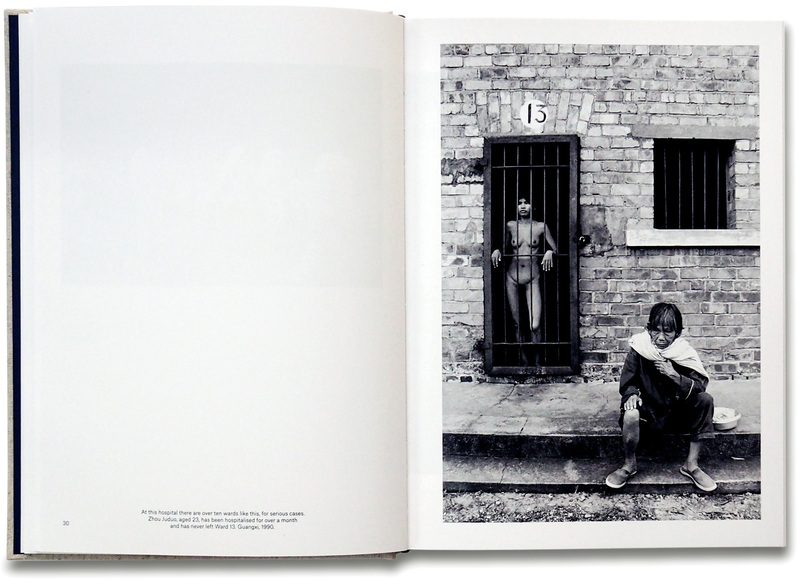 Previously only published in his native China, this is the first English language publication of the renowned photographer’s work. 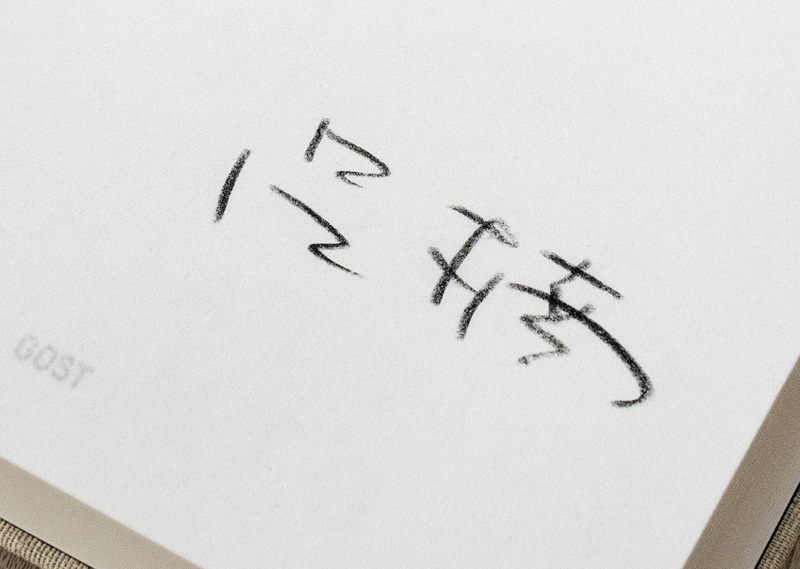 In 1989, Lu Nan began work on The Forgotten People, and over the course of two years visited nearly 40 mental institutions across ten provinces and major cities, alongside individual family homes. There is a stigma surrounding mental illness in China and the result of this is a lack of trained medical professionals and a deeply inadequate healthcare system, with families often taking the responsibility for care. The photographs are often difficult to view but Lu Nan balances the harsh conditions with moments of tenderness and humanity, aiming to document those cast aside by the mainstream with a careful and honest empathy. 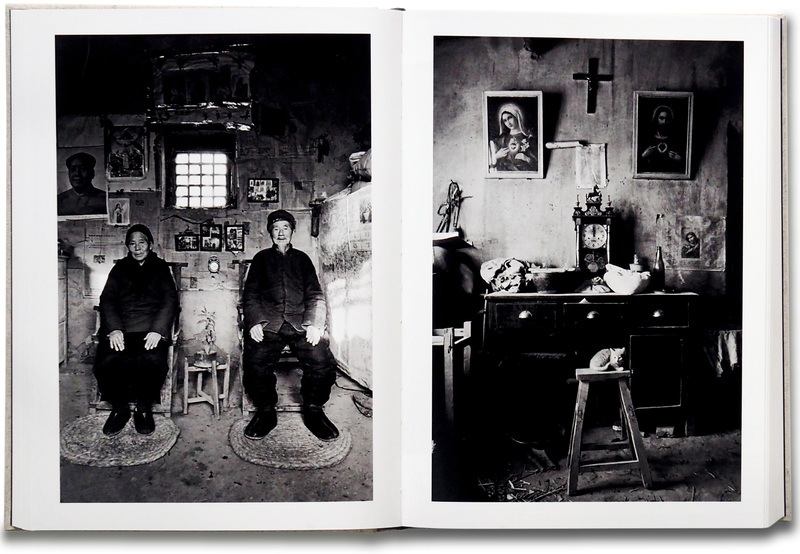 The second section of the book On the Road, depicts the lives of Catholic believers in China. During the Chinese Cultural Revolution (1966–76), the demonstration of religious life was forbidden in China—worshippers were arrested, imprisoned, and sometimes tortured for their devotion, Catholic homes were raided and Bibles were confiscated. 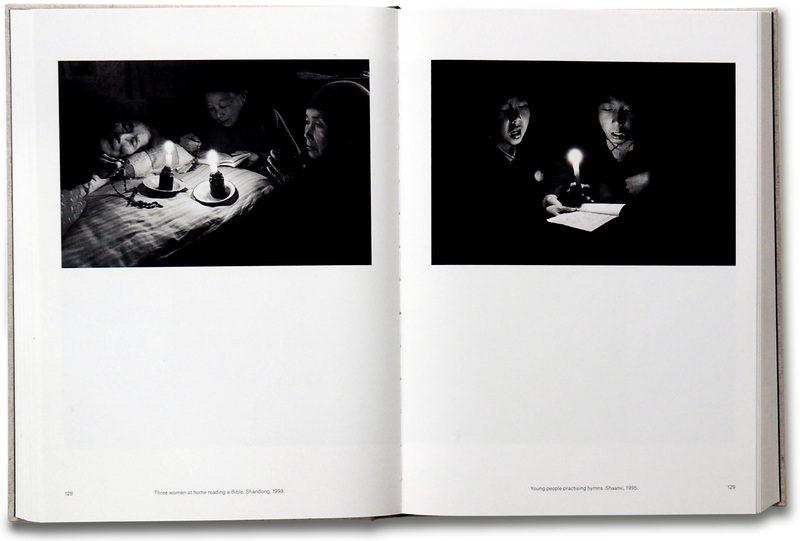 This series was created between 1992 and 1996 when Lu Nan visited over one hundred churches and religious pilgrimages to document believers. The images focus on how the Catholics practice love and faith in daily life beyond the physical building of a church, and the lives of a population dedicated resolutely to their faith in the face of discrimination and hardship. The final section of the book, Four Seasons draws upon Lu Nan’s photographs of the daily lives of Tibetan peasants whose livelihoods depend on the whims of mother nature. This series was made over the course of seven years and nine separate trips, with Lu Nan often living with farmers and their families, to capture the rural existence through harsh unforgiving winters, planting season and autumn’s harvest. Lu Nan was born in Beijing in 1962, where he still lives and works. His work has been the subject of 12 international solo exhibitions and numerous group exhibitions. He is currently a Correspondent of Magnum Photos.